Nature is never far away in Finland. 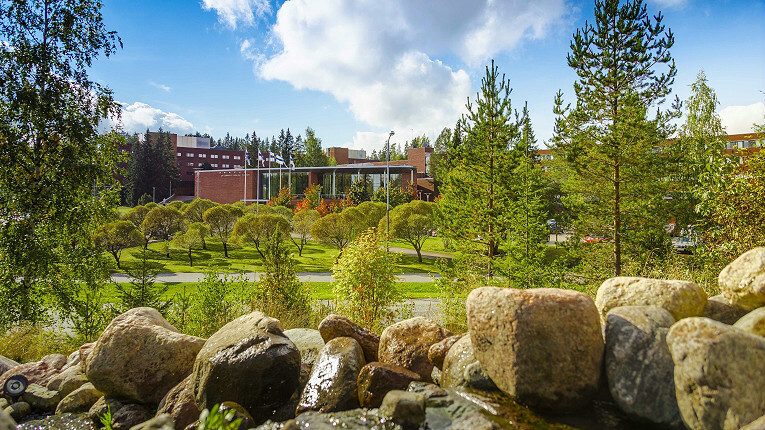 Lappeenranta University of Technology (pictured) was ranked 356th in the world. 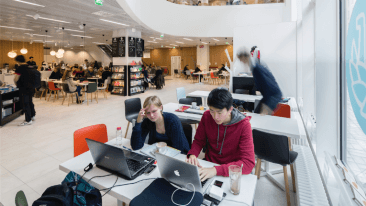 This year’s esteemed QS World University Rankings has placed 10 Finnish higher learning institutions in the world’s top 550. 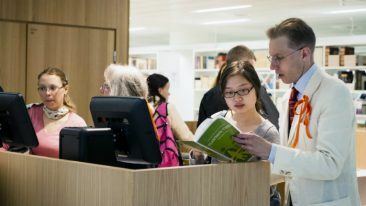 Altogether, more than 900 universities in 81 countries were assessed across the areas of research, teaching, employability and internationalisation. 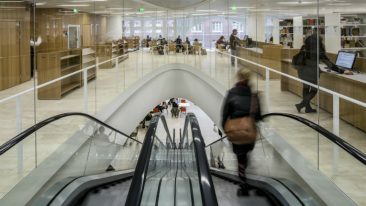 Once again, the University of Helsinki was the best performing from Finland, rising up five spots from last year’s ranking to 91st. On the upward trajectory too is Aalto University, whose ranking of 139th last year was surpassed by six places. Not to be outdone, the University of Turku ascended one position to 234th and Tampere University of Technology moved from 356th to 319th. Meanwhile, Lappeenranta University of Technology made its presence known on the list, appearing in 356th position, after not ranking last year. Elsewhere, the University of Jyväskylä (338th) and the University of Eastern Finland (382th) saw slight dips in their performance this year. The University of Oulu finished in the 411–420 bracket, with Abo Akademi University and University of Tampere ranked between 501–550th worldwide. Topping the list for the fifth year in a row was Massachusetts Institute of Technology (MIT), with Stanford University and Harvard University rounding out the top three.